My subject is War, and the pity of War. The Poetry is in the pity. War and Love (1915-1918) by Richard Aldington. – Boston, The Four seas company, 1919. 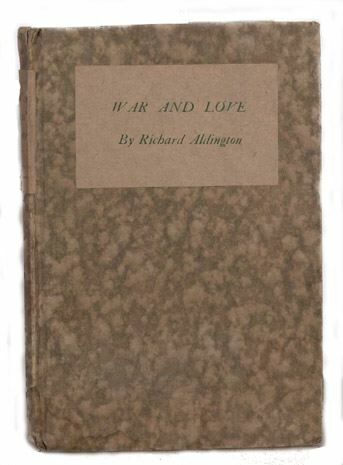 Richard Aldington (1892-1962) served on the Western Front from 1916-1918, and published his war poetry in War and Love (1915-1918). – Boston, The Four Seas Company, 1919. Aldington is primarily remembered as the author of the novel Death of a Hero (1929) – and for his later literary bickering with such fellow Great War veterans as Robert Graves and B.H. Liddell Hart over the popular memory of T. E. Lawrence (of Arabia), another legendary Great War veteran. 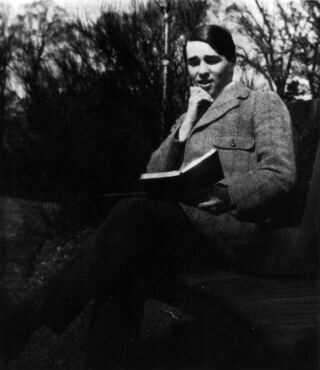 A poet in the Imagist school, Aldington married the American poet Hilda Doolittle (H. D.) in 1913. Aldington was also a "Vorticist," and a signatory of the "Manifesto" printed in BLAST: Review of the Great English Vortex. 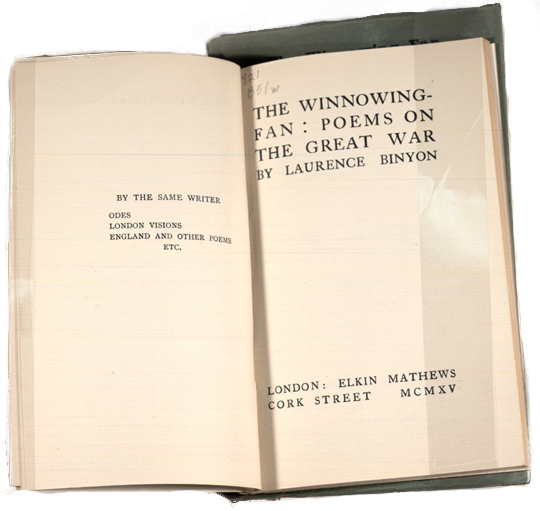 The Winnowing Fan: Poems on The Great War, by Laurence Binyon. – London, E. Mathews, 1915. The oldest of the war poets (he was 45 when the war began), Laurence Binyon (1869-1943) was an expert on Oriental art at the British Museum, and an established scholar and poet. Binyon's best remembered poem from the Great War, "For the Fallen," is still quoted at RAF funerals. 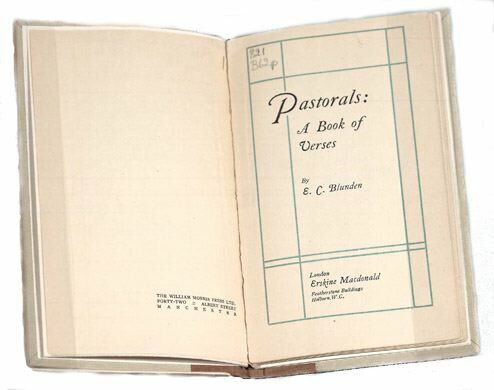 The youngest of the war poets (he was 18 when the war started), Edmund Blunden (1896-1974) went to school at Christ's Church, and wrote artful pastoral poetry. 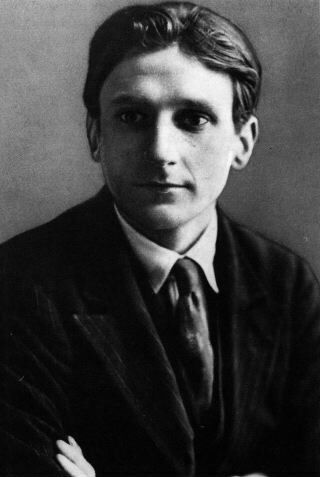 After the war, Blunden was a professor in Tokyo and Hong Kong. His memoirs, Undertones of War (1928) – typcially understated, and filtered through his gentle pastoralism – rank with Goodbye to All That (1929) by Robert Graves, and The Complete Memoirs of George Sherston (1928, 1930, 1936) by Seigfried Sassoon "as among the finest prose works by a Great War poet" (Stephen, Never Such Innocence 331). A close friend of Siegfried Sassoon (who had helped promote his literary career), Blunden later edited and helped bring to light the work of Wilfred Owen and Ivor Gurney. Blunden also discovered and brought to light John Clare's hitherto unpublished work (Stephen, Never Such Innocence 332). 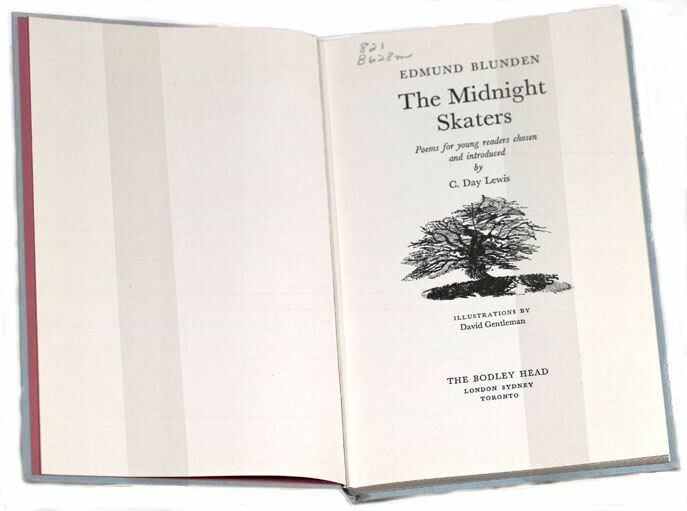 The Midnight Skaters <by> Edmund Blunden. Poems for young readers chosen and introduced by C. Day Lewis; illustrations by David Gentleman. – London, Sydney <etc.> Bodley Head, 1968. Many years later, Blunden was, ironically, also an English tutor to Keith Douglas at Merton College. 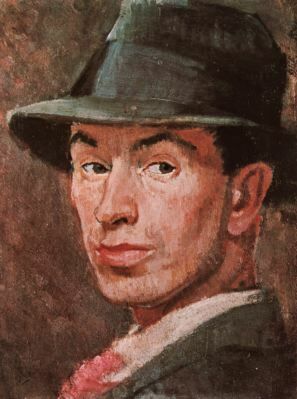 Douglas, who was later killed in combat following the Normandy (D-Day) Landing in 1944, is considered to be the greatest poet of the Second World War. Blunden's celebratory poem "At Senlis Once" – published in the volume The Midnight Skaters (1968) – has sometimes been thought by casual readers to refer to the Armistice. For the long littleness of life. Yeats called Brooke "the handsomest young man in England." Another admirer, Henry James, introduced Brooke's Letters from America (1916). 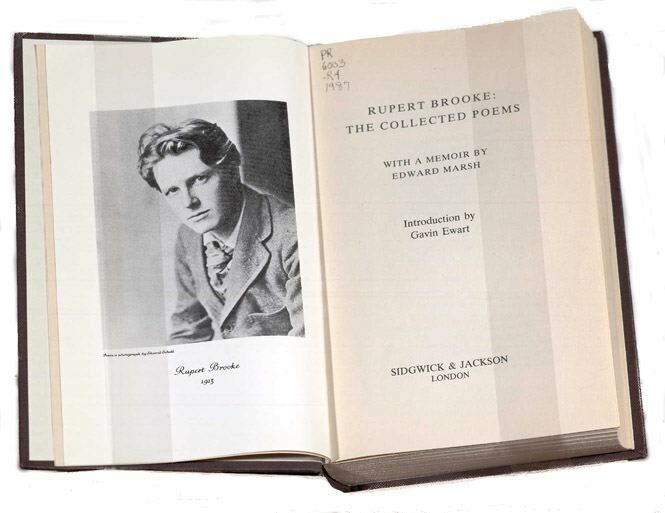 Born and educated at Rugby, Rupert Brooke glittered as he walked with friends such as E. M. Forster, and Virginia Woolf (with whom he also went skinny-dipping; while for her part, Woolf thought Brooke would someday be Prime Minster). However, Brooke's personal life was troubled with bouts of depression, and nervous breakdowns, usually occasioned by his disastrous (attempts at) relationships with women. Before the war Brooke had collaborated with (then better known poet) Wilfrid Wilson Gibson, Lascelles Abercrombie, and John Drinkwater on a publication entitled New Numbers. Brooke's "1914" sonnets were first published in New Numbers. Foreshadowing the innocent Ringo-for-Pete Best exchange, Brooke named Wilfrid Wilson Gibson, Lascelles Abercrombie, and Walter de la Mare (rather than Drinkwater) as his literary heirs, unintentionally dooming all three to a lifetime of financial independence. 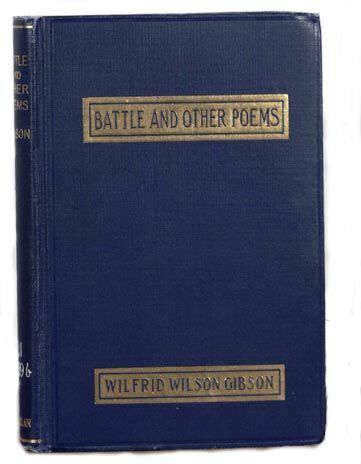 Battle, and Other Poems / by Wilfrid Wilson Gibson ... – New York, The Macmillan Company, 1916. Wilfrid Gibson (1878-1962) was a well-known poet before the war. Friend of Edward Thomas and Robert Frost. 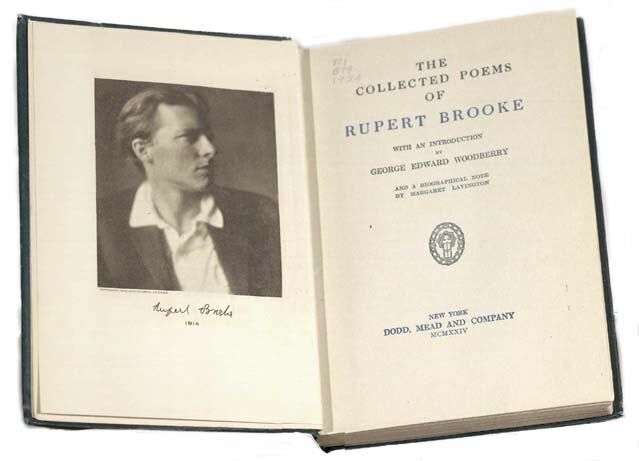 Collaborator with Rupert Brooke on New Numbers : A Quarterly Publication of the Poems of Rupert Brooke, John Drinkwater, Wilfrid Wilson Gibson, Lascelles Abercrombie. Gibson's sincerity in his relationship with Rupert Brooke (who called him "Wibson") is evident in his poem about Brooke entitled "The Going." Gibson is also one of the few war poets (most of whom were young and single) to write from the perspective of an older man, married with children (Stephen, The Price of Pity 185). 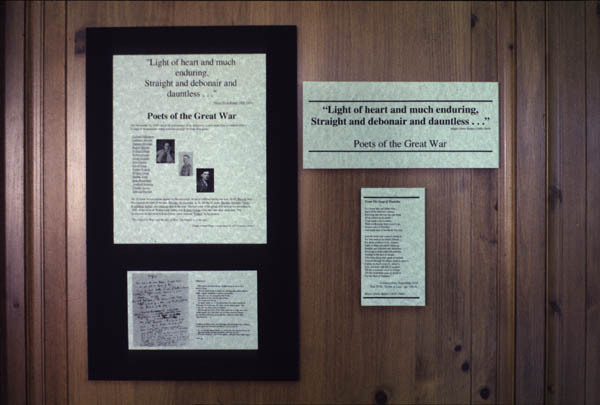 Gibson's poem "A Lament" speaks to the war's survivors. 1895-1985 Robert Graves was commissioned in the Royal Welch Fusiliers in August 1914. 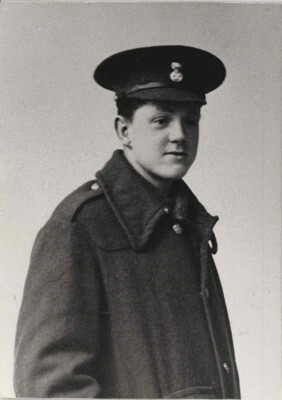 He participated in the Battle of Loos (1915) – where Charles Sorley was killed – and was wounded during the Battle of the Somme (1916), and reported dead. Graves met Siegfried Sassoon while both were serving as officers in the Royal Welch Fusiliers. And while visiting Sassoon at Craiglockhart Hospital, Graves also met Wilfred Owen. 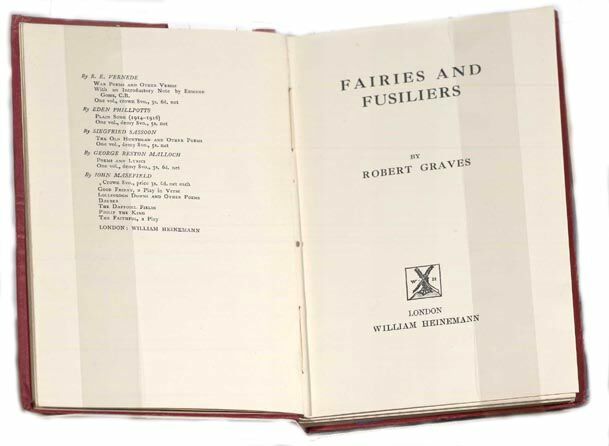 Fairies and Fusiliers / by Robert Graves. – London : William Heinemann, 1917. 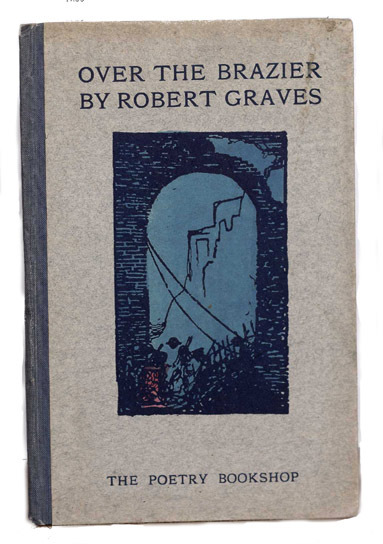 But Graves is probably best remembered for his "autobiography" Goodbye to All That (1929), which earned enough to provide him a happy self-exile in Majorca. And true to his Goodbye, Graves also later excised much of his war poetry from his collected works, something which subsequent anthologists have respected. Today, Graves is also remembered by many as the author of a biography of T.E. 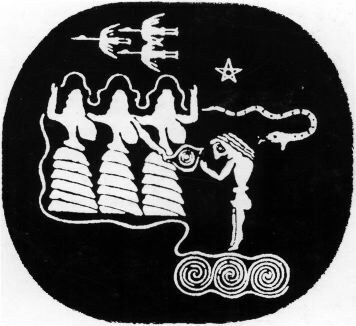 Lawrence (see Aldington), the quasi-historical novel I Claudius, and his own poetical philosophy contained in The White Goddess. However, this is much evidence that Graves remained a Royal Welch Fusilier to the end, true to his poem "Retrospect: The Jests of The Clock" (an ironic inverse of his earlier poem, "Big Words"), and somewhat like the subject of his own poem "The Patchwork Quilt." At the outbreak of the Second World War, Graves tried to enlist, but was turned down (unfortunately, it was Graves' son David, instead, who went to war and was killed in 1943 fighting the Japanese on the subcontinent . . . ironically Graves' title poem from Goliath and David (1916) told of a young David – actually David Thomas, a close friend of Graves and Sassoon who was killed in the Great War – who loses his duel with Goliath). A poet and musician, a friend of Edward Thomas, Ivor Gurney (1890-1937) enlisted in 1915 after first being rejected because of his eyesight. After being wounded and gassed, he was discharged, but he never recovered from his war experience – indeed, after the war, Gurney was tormented with the idea that it was still going on. 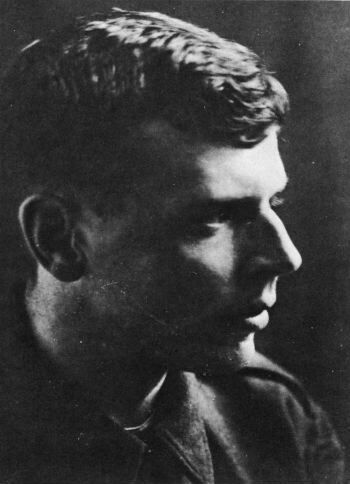 Much of Gurney's war poetry is contained in Severn and Somme (1917), and War's Embers (1919) – the much anthologized "To His Love" coming from the latter. The poem "The Silent One" comes from poems written between 1919-1922. In 1922, Ivor Gurney was confined to a mental hospital, where he remained until his death in 1937. 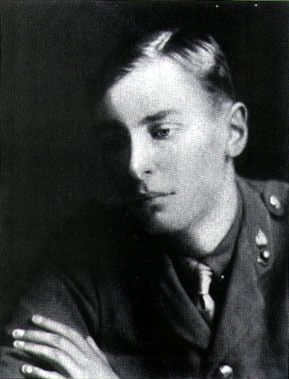 Gurney set many works to music, including poems by Edward Thomas and Rupert Brooke. 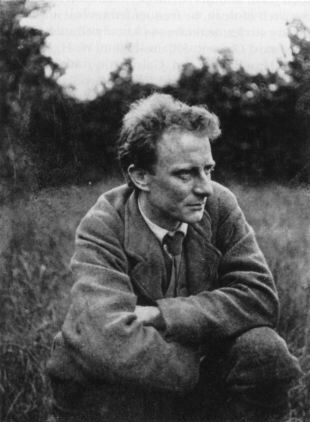 Edmund Blunden later edited two volumes of his work, doing much to bring Gurney's talent and work to light. Severn & Somme ; and, War's Embers / Ivor Gurney ; edited by R. K. R. Thornton. – Ashington, Northumberland : Mid Northumberland Arts Group ; Manchester : Carcanet Press, 1997. Arguably the greatest of the Great War poets, Wilfred Owen was "A Shropshire Lad" born in Oswestry, in 1893. 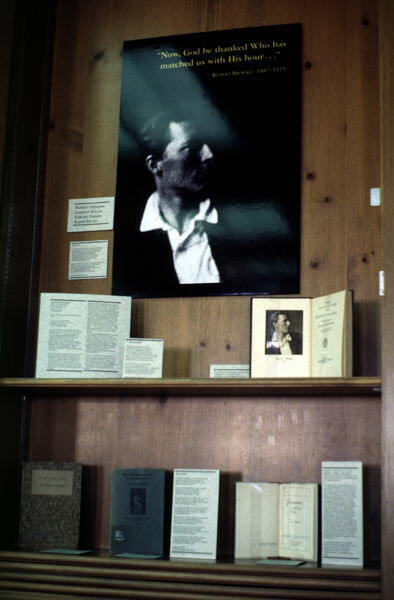 Dedicated to poesy, devoted to and influenced by Keats, Owen's self-training as a Romantic poet carried over and flavored even his war poems (in spite of being claimed by critics as a Modern poet, Owen remained to the last a Georgian). When the war began, Owen was in France, English tutor to a prominent French family. He returned to England, enlisted in 1915, and was commissioned in 1916. After serving on the Western Front from January to June of 1917, Owen was diagnosed with shell-shock, and sent to Craiglockhart Hospital for treatment. There he met Siegfried Sassoon who introduced him to Robert Nichols and Robert Graves. When Sassoon showed Graves the poem "Disabled," Graves pronounced Owen "a find." 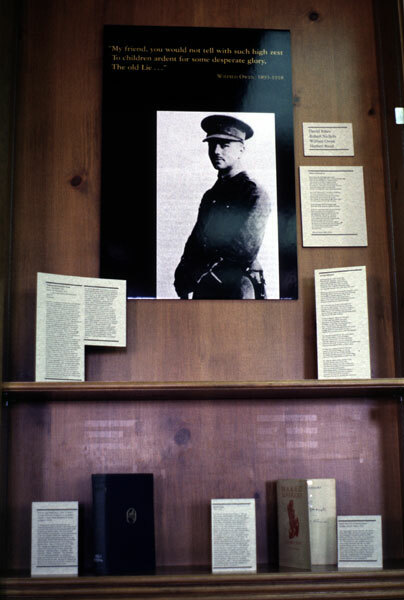 At Craiglockhart, Owen and Sassoon became friends, and the older Sassoon had considerable effect on Owen as the two compared and edited each others' poetry (Sassoon also introduced Owen to his publishing connections). (See Stephen MacDonald's play Not About Heroes : the Friendship of Siegfried Sassoon and Wilfred Owen for more about the meeting and friendship of Sassoon and Owen while at Craiglockhart.) 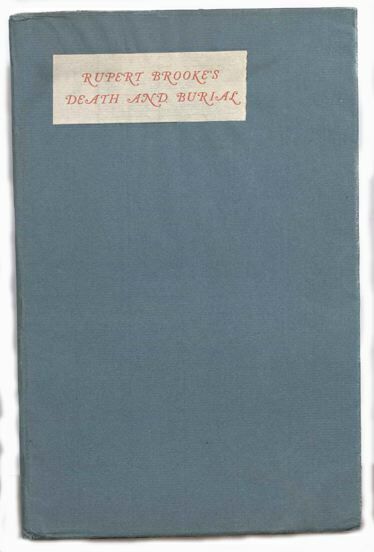 Craiglockhart was a productive time for Owen, while at the hospital he wrote such poems as "Dulce et Decorum Est" and "Anthem for Doomed Youth." Reinvigorated by a new sense of himself as poet and soldier, Owen returned to the front in September 1918, won the Military Cross for gallantry in October, and was killed while leading his men on November 4th – one week before the Armistice (the church bells had been pealing for an hour in celebration on November 11th when word finally reached his family). After the war, Siegfried Sassoon gathered and published Owen's poems (1920). 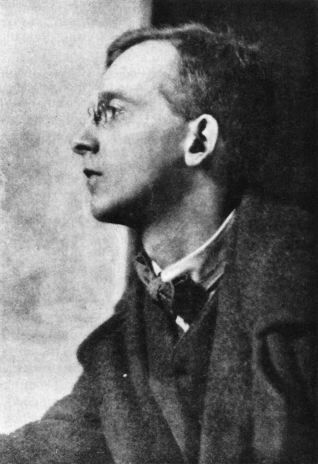 Some years later, Edmund Blunden also edited a larger collection of Owen's poetry (1931). 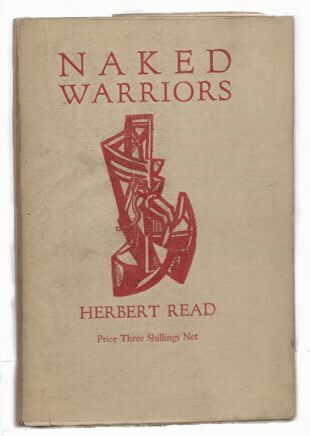 Naked Warriors / by Herbert Read. – London, Arts & Letters, 1919. "The indefatigably literary" (Fussell, 163) Herbert Read (1893-1968) served as a Captain during the war, winning the Distinguished Service Order (DSO) and Military Cross (MC). Read appreciated the close relationship he developed with his men (see "My Company"), and considered making the army a career. 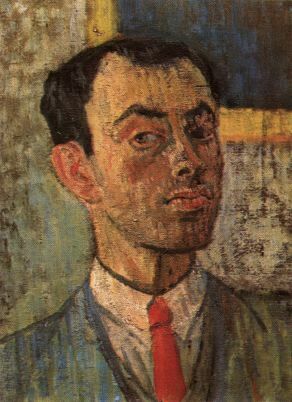 However, after the war, Read became a literary and fine art critic. Read was an Imagist poet, and his narrative poem The End of a War is seen by Johnston as leading away from the lyrical form used by Owen, Sassoon, Graves, and others, and towards the epic form employed by David Jones in In Parenthesis (see also Robert Nichols and Ardours and Endurances). 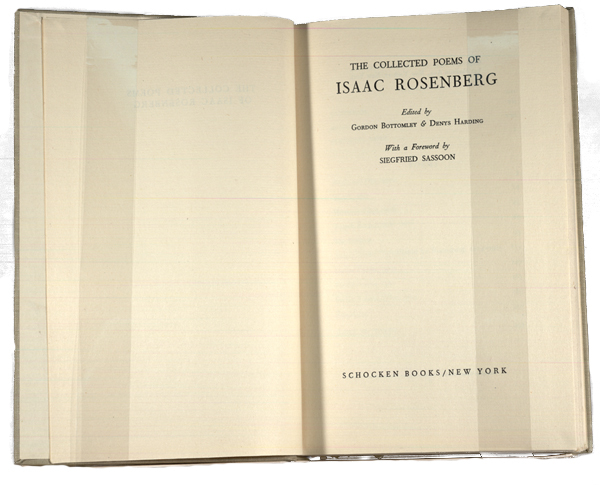 The Collected Poems of Isaac Rosenberg / Edited by Gordon Bottomley & Denys Harding, With a Foreword by Siegfried Sassoon. – New York: Schocken Books Inc., 1949. 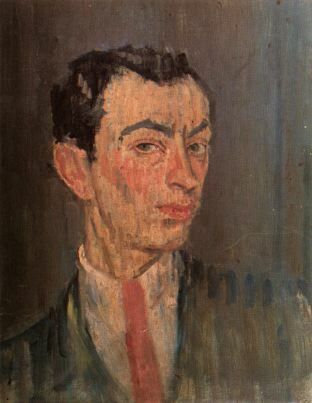 Rosenberg was also a gifted visual artist, and his self-portraits painted before the war, and penciled during, add an additional dimension regarding how Rosenberg perceived himself and the world around him. Martin Stephen has compared Rosenberg to the Romantic poet, artist and visionary, William Blake (The Price of Pity: Poetry, History and Myth in the Great War, 212, 220). 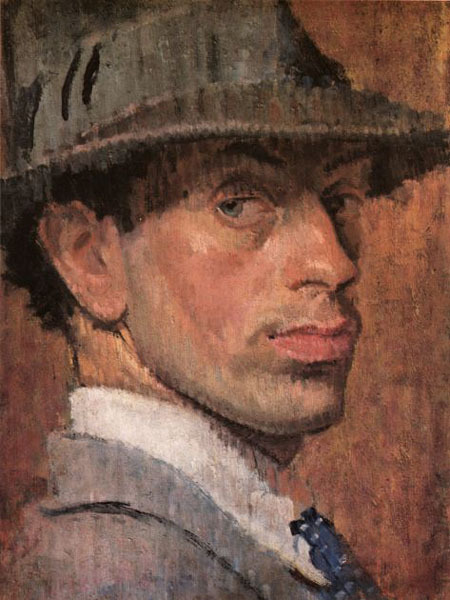 Siegfried Sassoon (1886-1967) spent his privileged, idyllic youth fox-hunting, playing cricket, and writing lyrical, Georgian poetry (which he would then have privately published, at great personal expense, in handsome limited editions). "A country gentleman and literary dilettante" (Giddings 185). He was one of the first to enlist in August 1914, later being commissioned in 1915 into the Royal Welch Fusiliers. Described as "very tall and stately" (Fussell 91), Sassoon was seen by all as "an exceptionally courageous regimental officer" (Giddings 185), "an exceptionally brave officer" (Stephen, Never Such Innocence 346), "an extremely brave and able officer, nicknamed 'Mad Jack' by his men" one of whom remarked "[i]t was only once in a blue moon . . . that we had an officer like Mr. Sassoon" (Fussell 91) – and he was "elaborately decent" to his men (Fussell 102). For himself though (and especially after the death of a fellow officer, David Thomas, who had been his close friend – see Sassoon's poem "Enemies"; Robert Graves also was a close friend of David Thomas – see Graves' poem "Goliath and David"), Sassoon was sometimes foolhardy in taking chances to meet the enemy face-to-face (like Julian Grenfell). On one occasion, he single-handedly captured a German trench, only to then plop down and pull out a book of poetry from his pocket. On April 16th, 1917, Sassoon was wounded in the shoulder and shipped home to recuperate. There, goaded by Bertrand Russell and others, Sassoon's disillusionment over the war (for one thing, his brother Hamo had been killed at Gallipoli in 1915) solidified into his famous protest statement against the continuation of the war, which was eventually read before the House of Commons on July 30th, and published in The Times the next day. Sassoon then politely went A.W.O.L. (declining to report for further duty), threw his M.C. ribbon into the River Mersey, and waited for martyrdom. 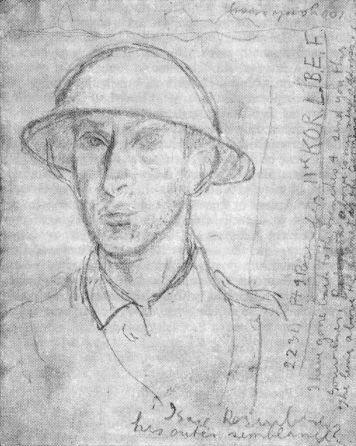 However the Army hesitated to punish such a public hero as Sassoon (one whose poetry was read and admired by Churchill, among others), and so a way was found, with the help of fellow poet and Royal Welch Fusilier, Robert Graves who came to Sassoon's rescue, of reasoning that Sassoon's reaction was merely shell-shock, and for sending him to Craiglockhart Hospital for a "rest." There he met Wilfred Owen. 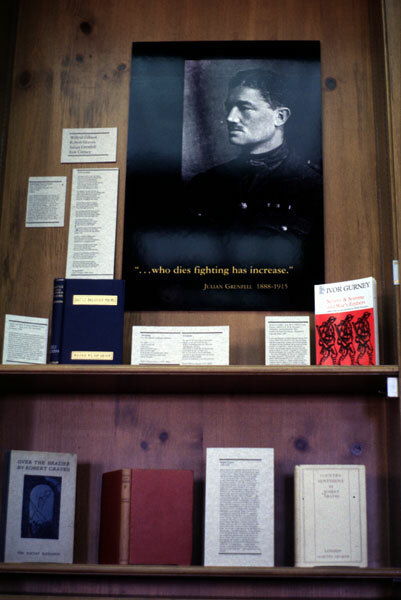 (See Stephen MacDonald's play Not About Heroes : the Friendship of Siegfried Sassoon and Wilfred Owen for more about the meeting and friendship of Sassoon and Owen while at Craiglockhart.) both wrote some of their greatest poetry. At Craiglockhart, Sassoon wrote most of the poems that would later make up his Counter-Attack and Other Poems (1918). However, Sassoon knew he couldn't stay at Craiglockhart – not when his men were still in the trenches. If his protest couldn't help the fighting men, then his place was back with them (his struggle is portrayed poetically in "Sick Leave" and "Banishment"). Sassoon went before a medical board and convinced them that he was quite "cured" and ready to return to the Front. Back in the line, in July of 1918, Sassoon was shot in the head by one of his own sergeants (who thought him a German – Sassoon joked that it must've been because of his first name) and invalided home. Sassoon's poetry is often satirical, leading up to and ending with a "knock-out punch" last line – as in his poem "The One-Legged Man." 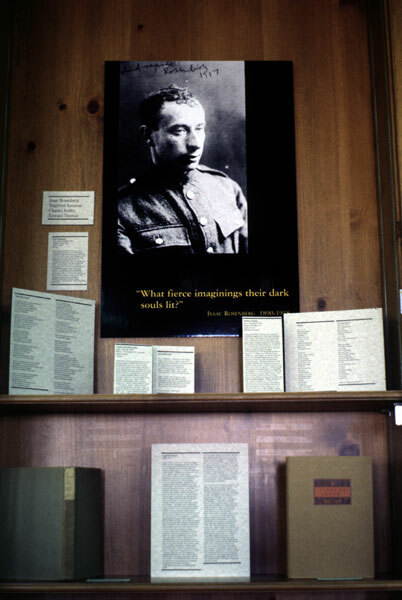 However, Sassoon also felt deeply and often the expressed that same understanding of and "pity" for the plight of soldiers that Wilfred Owen is famous for – Sassoon's poem "Dreamers" is an example. Siegfried Sassoon is a key figure – perhaps the most important – in the study of Great War literature. 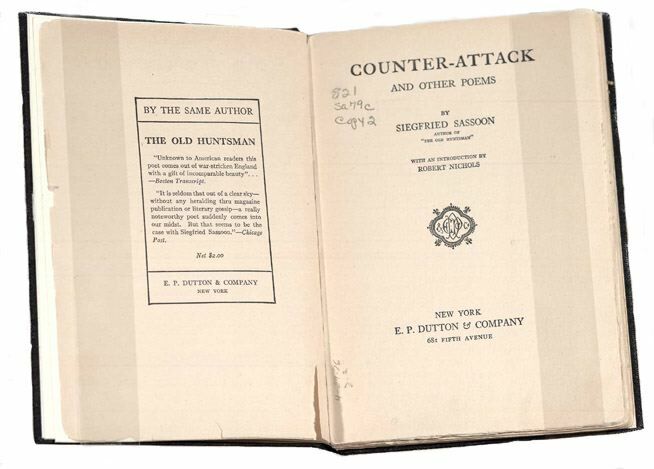 Within a tight-knit group of Great War writers who all seemed to know and influence one another, a group of "insiders," Sassoon is the central figure. It's no wonder that Pat Barker's modern fiction trilogy of the Great War – Regeneration, The Eye in the Door, and The Ghost Road – revolves around Siegfried Sassoon. 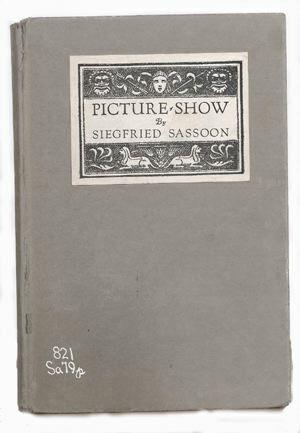 In addition, Sassoon was a survivor, who, while working out his own readjustment, carried the responsibility of remembrance, as he does in his poem "Aftermath" published in Picture Show (1919, 1920). 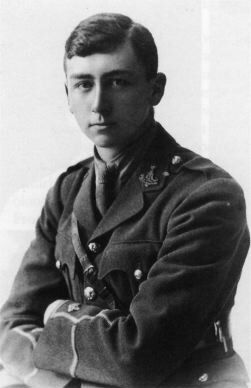 Robert Graves said that Charles Sorley was one of the three (along with Wilfred Owen and Isaac Rosenberg) truly great poets of the war (in fact, Graves wrote a poem entitled "Sorley's Weather"). Sorley enlisted in 1914, was commissioned in 1915, and as a Captain was killed at the Battle of Loos on October 13th, 1915, at the age of 20. Sorley had been a student in Germany before the war, and presciently surmised the oncoming tragedy in "To Germany." Sorley's sonnet "When You See Millions of the Mouthless Dead" is generally interpreted as a rebuttal to Rupert Brooke's sonnet "V. The Soldier." Another well-known Sorley poem, "All the Hills and Vales Along," might also be either a rebuttal to Thomas Hardy's "Men Who March Away," or paean celebrating the fighting man, similar to Julian Grenfell's "Into Battle."